ABC Pest Control is your Vancouver pest control company of choice. Whether you are dealing with a bed bug infestation, need cockroach removal in Burnaby, have issues with spiders or need help with rodent removal for your home or business, call ABC Pest Control. 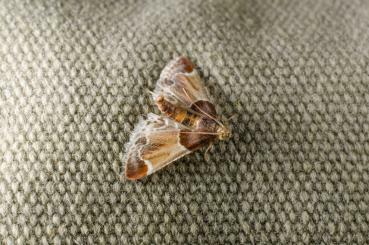 No matter what pest issue you have, we are able to control your Greater Vancouver pest problem and prevent further pest infestation. ABC Pest Control is Vancouver based, and one of the fastest growing Pest Management and Consulting Companies of British Columbia. 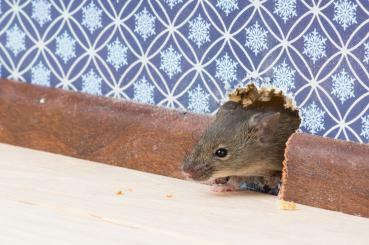 Our experienced exterminators provide Pest Control at very competitive rates, serving clients in Greater Vancouver, Surrey, Burnaby and the entire Lower Mainland and Fraser Valley. 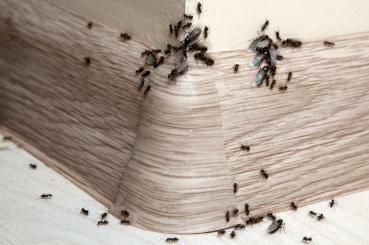 Our mission is to provide superior, quality pest control services to our valued customer.